NASA, Orbital ATK and United Launch Alliance (ULA) are now targeting launch of Orbital ATK’s seventh commercial resupply mission to the International Space Station on March 19 during a 30-minute window that opens at approximately 10:56 p.m. EDT. This date takes into account space station operations, payload processing, and range availability. 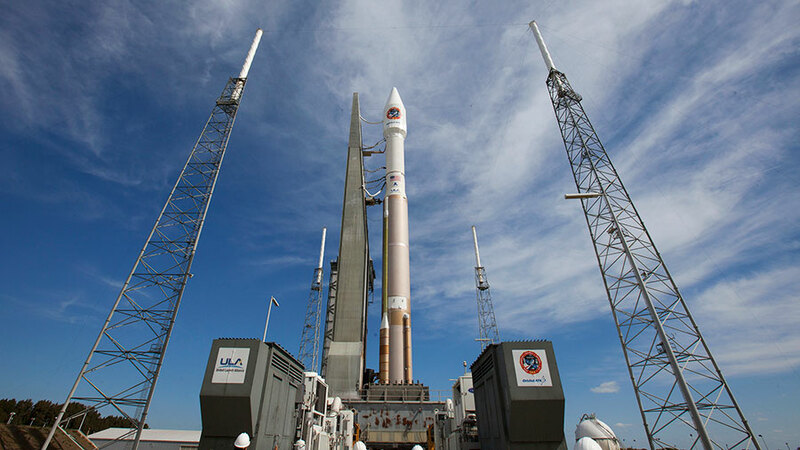 Orbital ATK has contracted with ULA for an Atlas V rocket for the mission, which will launch from Cape Canaveral Air Force Station in Florida. NASA has opened media accreditation for the launch. All media accreditation requests should be submitted online. I am 10 years old and when i get old i want to be a astronaut. Please visit https://astronauts.nasa.gov for more information on NASA’s astronaut selection program.